Air Force ROTC Cadets participated in the annual POW/MIA Run to honor the sacrifices of the nation’s prisoners of war and those still missing in action. 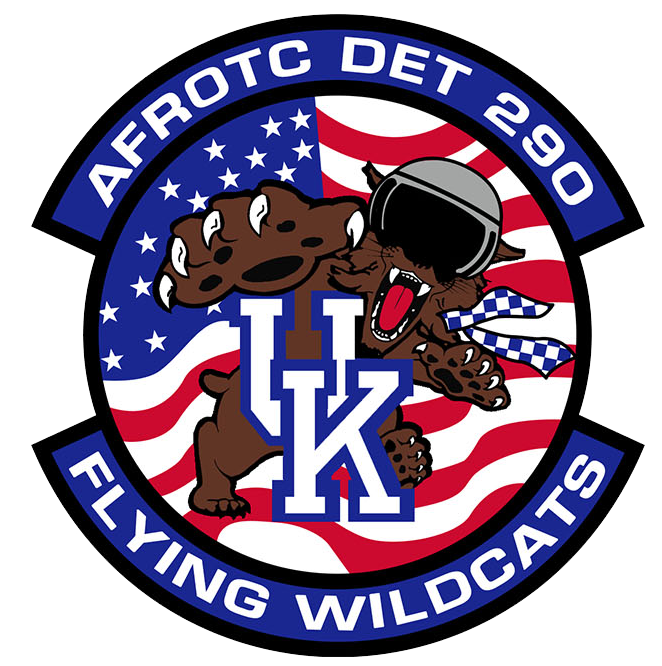 ROTC cadets and faculty run 29 miles — from the UK campus in Lexington to the Kentucky Vietnam Veterans Memorial in Frankfort Kentucky— This year it was on Saturday, Nov. 17, 2018. Cadets from both The University of Louisville and The University of Kentucky Participate.